Indictment filed against Suzan Abu Ghanam, 39-year-old from Abu Tor, for identifying with terrorist organization, incitement to terrorism. The Jerusalem District Attorney's Office, through Attorney Benny Libeskind, filed an indictment against a 39-year-old resident of Abu Tor for the offenses of identifying with a terrorist organization and incitement to terrorism. The indictment says at various times on numerous occasions she published statements in support and praise for terrorist organization Hamas, including its military wing the Izz al-Din al-Qassam Brigades, as well as calls of incitement to acts of violence and terrorism. In May, the defendant's Facebook account was blocked due to the nature of the publications by the defendant on the social network. 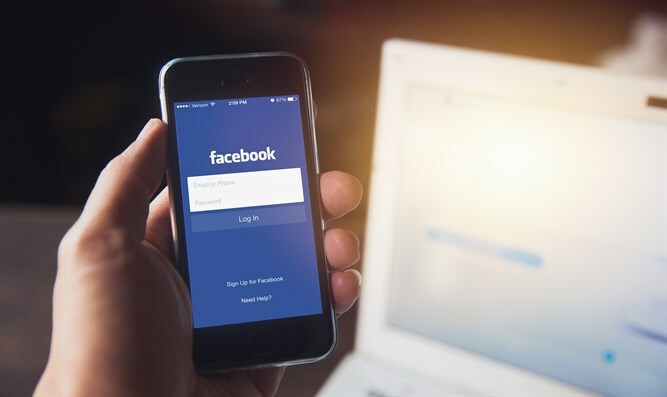 When the defendant noticed her account had been blocked, she opened a new account on Facebook and continued to maintain and publish posts until the day of her arrest.